Enjoy crafts and a natter? 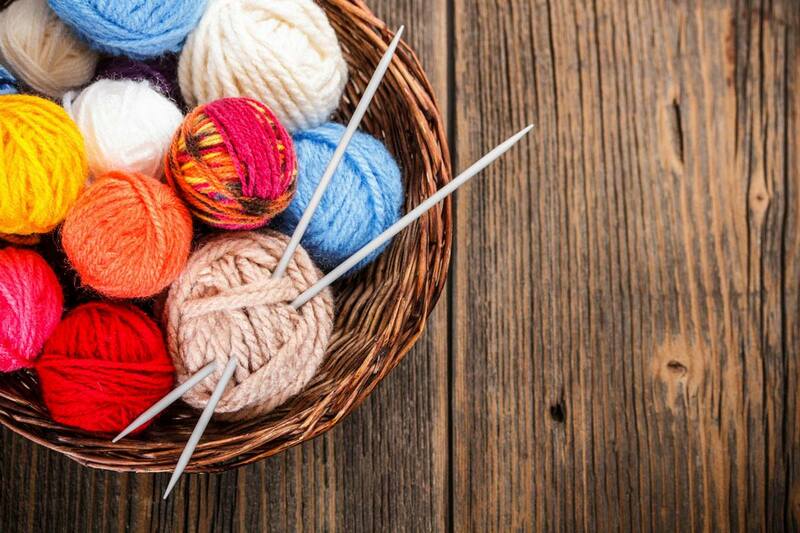 Join us at Knitwits every Tuesday between 2 and 4 at Stubshaw Cross IM Church Centre, Bolton Road WN4 8TU. We are a group with various nationalities, faiths, ages and hobbies who enjoy chatting and sharing our handiwork. Everyone is welcome and refreshments are available.